Fossil's share price crashed dramatically following publication of the company's Q2 2017 results, with a 25% drop in one day. Ouch indeed. While Q2 losses were less than expected, reported worldwide net sales decreased 13%, or $88.6 million. 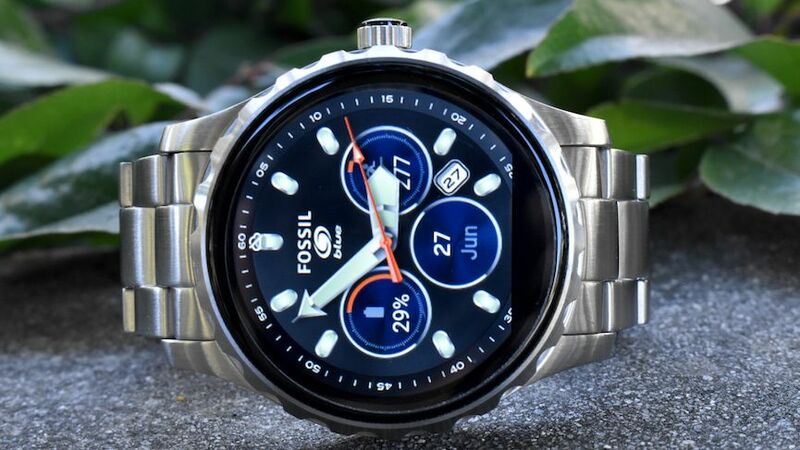 However, despite Fossil Group CFO Dennis Secor admitting that the company had not seen the sell-throughs that they had anticipated from the connected-wearables division, it is in that growing sector that the company is pinning its hopes on. "In the second quarter, the strength of our wearables product, particularly in key brands, once again demonstrated that wearables have the ability to help mitigate the ongoing softness in the traditional watch category and ultimately, we believe, turn current headwinds into tailwinds," said CEO Kosta Kartsotis. "We remain confident that technology in wrist wear is increasingly important for many consumers and the catalyst for stabilizing and growing our watch business overtime." Fossil has already bet big on both the smartwatch and hybrid analogue watch market with an array of designs, across different brands, already on sale - we counted 95 that went on sale in 2016 alone. Fossil Group announced in January that "an unmatched 300 new products" would go live in 2017. There are a plethora of new Fossil smartwatches launching in the coming weeks and months, including the Fossil Q Venture and Q Explorist, the Diesel On, the Michael Kors Access Sofie & Grayson, the re-imagined Misfit Vapor and the Emporio Armani Connected. It's these devices that Fossil hopes will be powering a turning of the tide. "This next generation of wearables has increased functionality, slimmer cases, brighter screens, more brands and more robust software," Kartsotis said. "We continue to believe we are in the best position to take advantage of the convergence of fashion and technology given our capabilities and portfolio of brands."